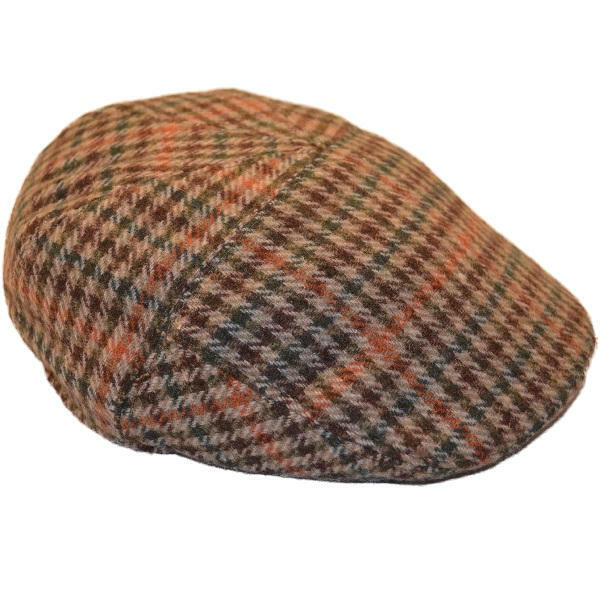 Stylish boys light brown tweed check flat cap, a timeless style for the young gentleman, perfect for those special occasions or as formal day wear. Suitable for toddlers and young boys (approx 2-6 years). Designed in England (London) UK, guaranteed luxury quality.